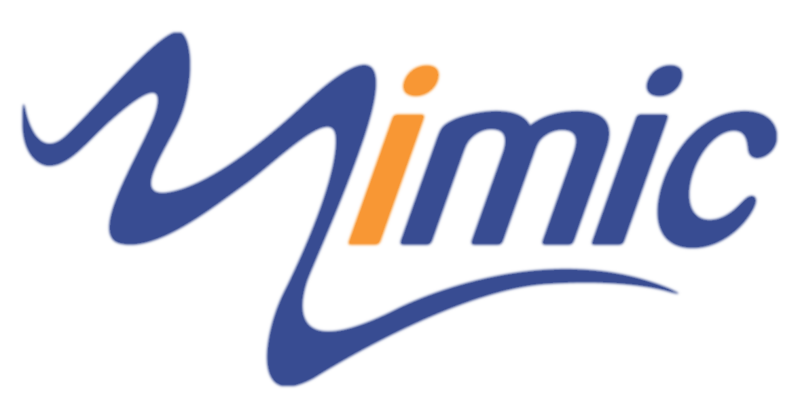 Mimic, the condition-based monitoring software and services arm of the James Fisher group, has just been awarded two great new contracts. 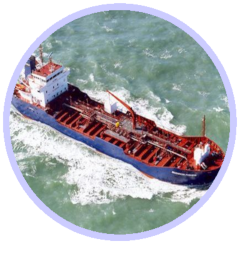 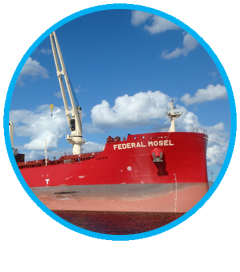 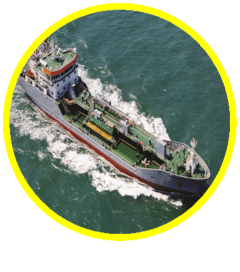 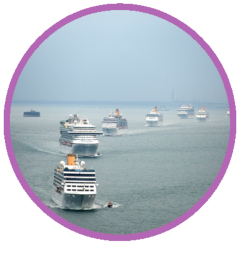 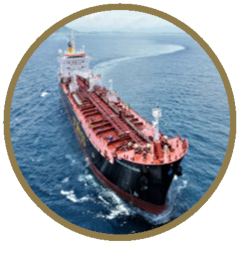 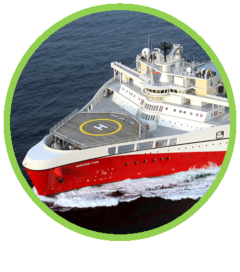 A leading provider of intelligent condition monitoring, performance monitoring, vessel efficiency software and consultancy services to the shipping industry worldwide. 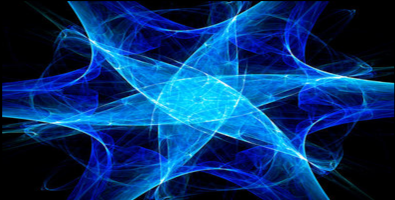 Mimic asset efficiency allows you to use efficiency status as a condition monitoring parameter. 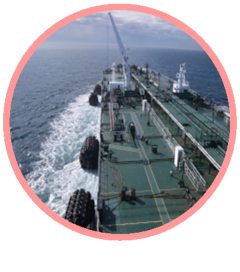 Mimic fleet manager is a configurable dashboard providing an overview of asset health and efficiency across the whole fleet. 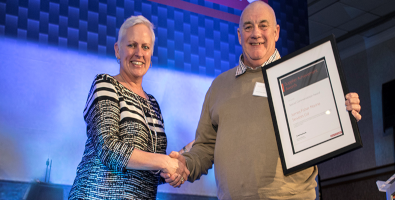 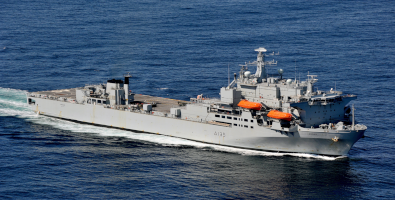 READ MORE James Fisher Mimic award for Astute work	28 January 2019	JFM recognised by BAE Systems Submarines for its outstanding level of performance, continued professionalism and support, and customer focus shown for the installation of the Mimic Solution on Astute Submarine Boat 4. 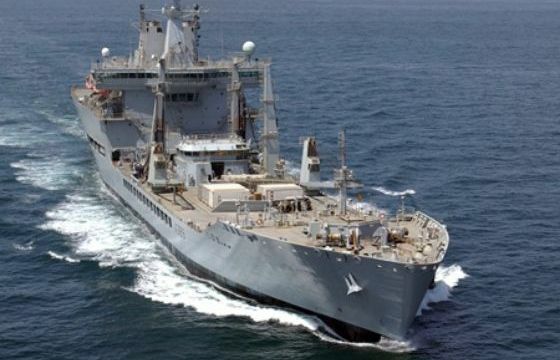 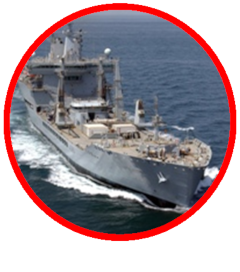 READ MORE JFM awarded four year MoD thermographic inspection survey contract	5 September 2018	The contract will see JFM engineers service Royal Fleet Auxiliary and Royal Navy vessels worldwide. 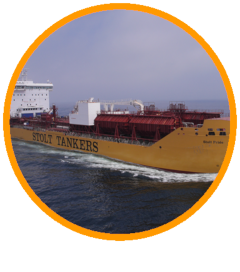 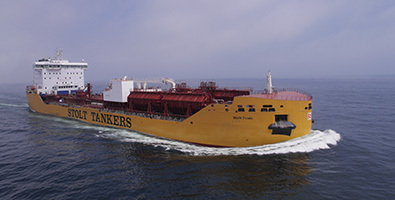 READ MORE Providing specialist condition monitoring software to Stolt Tankers	10 July 2017	Agreement signed to supply condition monitoring software to Stolt Tankers' fleet of 75 vessels. 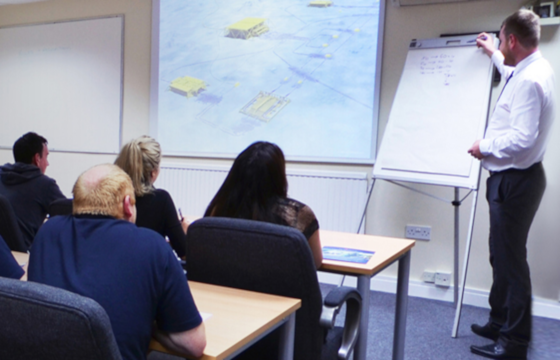 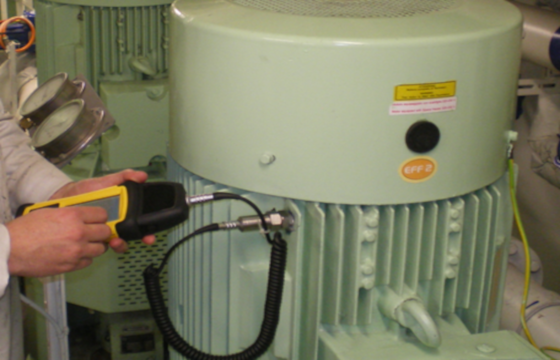 James Fisher Mimic offer Vibration analysis training based on ISO 18436-2: 2014 certification programme for Vibration Analyst category 1. 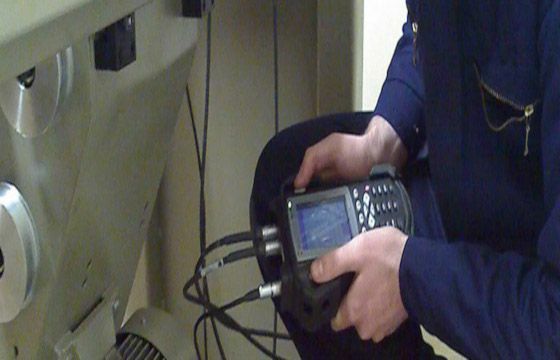 James Fisher Mimic can provide wireless handheld portable devices, robust wired handheld units and fixed online systems. 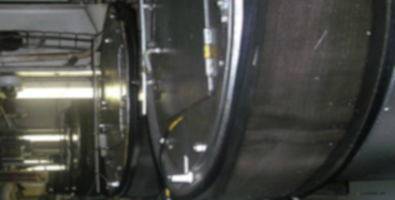 READ MORE Avoiding turbocharger failures and saving over $3,000,000	20 May 2016	James Fisher Mimic's turbocharger monitoring unit identifies the early onset of 14 turbocharger failures. 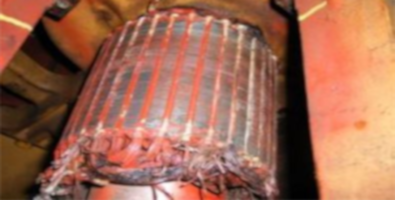 READ MORE Avoiding shaft alternator failures and saving $84,000	12 October 2015	See how Mimic condition monitoring software solves the problem. 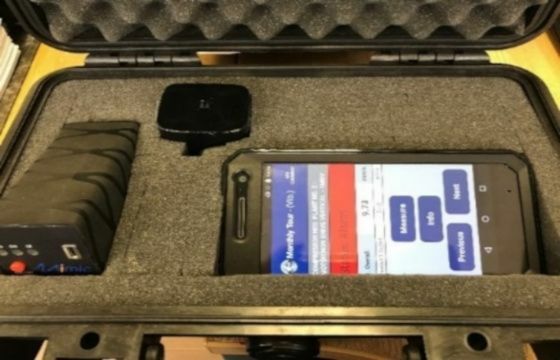 READ MORE Interfere-less data extraction	2 September 2015	As the Mimic condition monitoring system is in use throughout the Royal Navy, it was a front runner for the choice of monitoring on board the new Astute Class submarines.